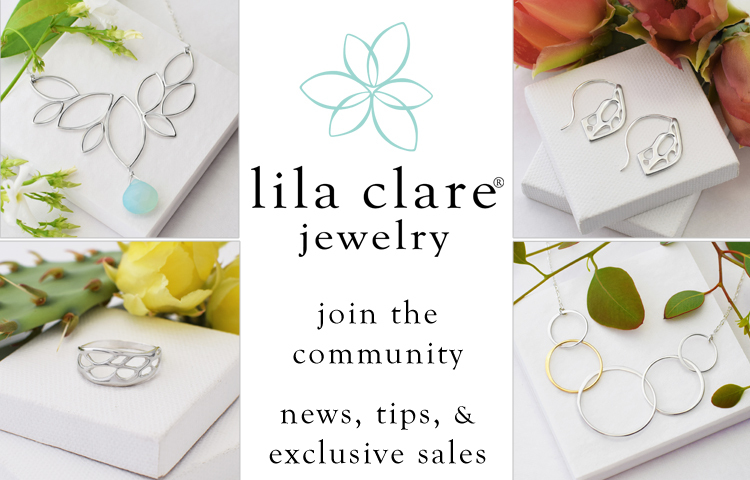 For customized updates when Lila Clare is at an art festival in your area. Live events and art festivals in your area. Just the twice yearly sale emails.